We are happy to be able to add Meri Gray in the 100 back and Morgan Hicks in the 100 fly to our state roster! Congratulations ladies!! 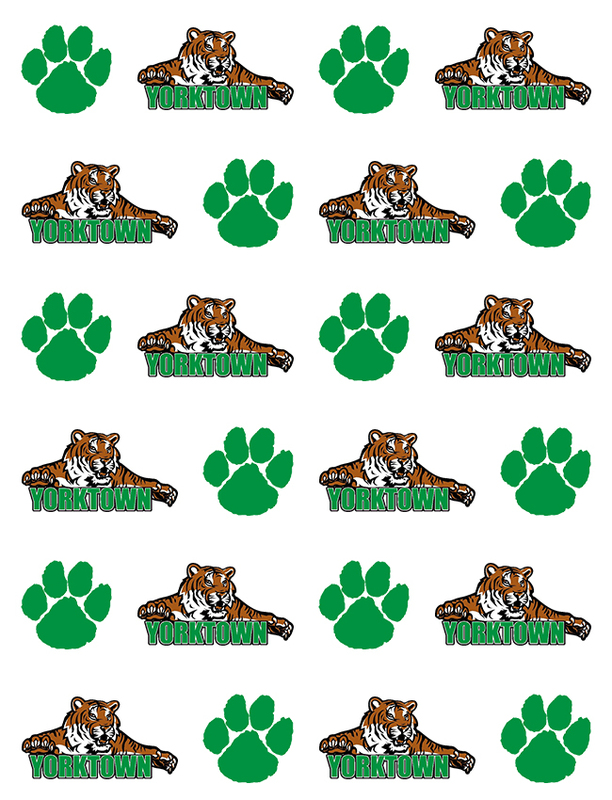 Tuesday, January 26, 2016 5:30 PM Muncie Central High School AWAY 84 Yorktown High School HOME 102 Meet Recap Great final meet for the lady tigers before their championship season. Individual winners include Morgan Hicks in the 200 free and 100 breaststroke. Meri Gray in the 200 IM and 100 fly. Alexi Walker 50 free.